Our first real snowstorm in more than two years. We awoke to almost a foot of the white stuff on the ground. 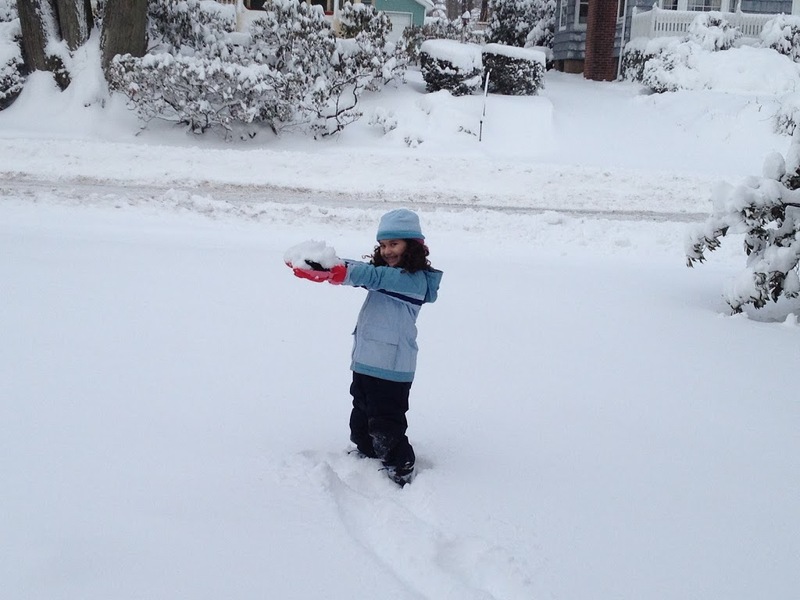 Papa’s new snowblower, bought just before Hurricane Sandy struck in October, came in handy – up to a point. 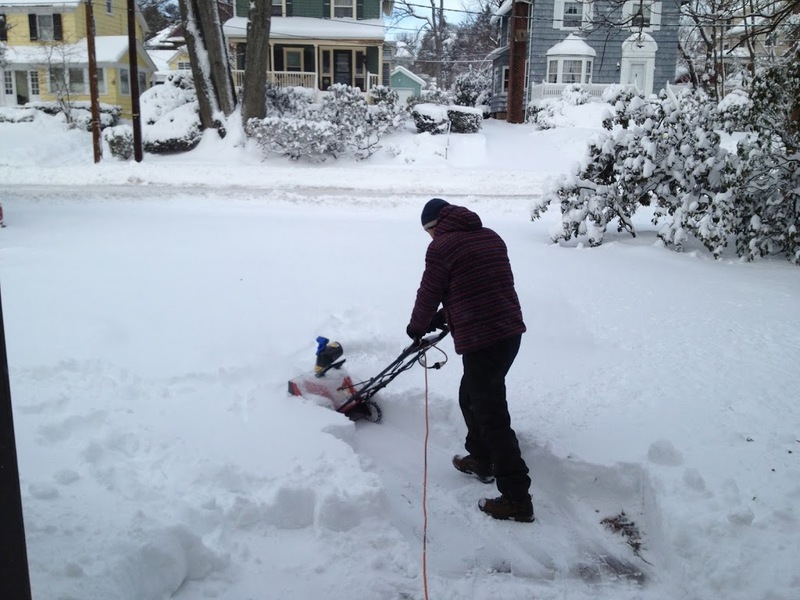 Luckily for us, we have some very kind neighbors, who lent us their monster snowblower – about three times the size of our little machine and ten times as powerful. Sophie couldn’t wait to go outside. 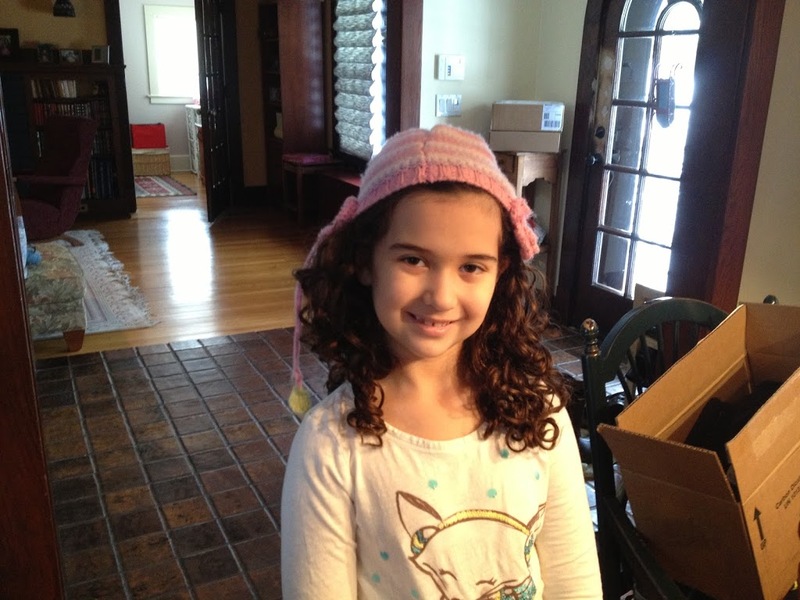 Making up for all the times she’s refused to wear hats, she wore three hats at once today. She claimed she was going to help us clean our cars, but that proved to be too difficult and too boring. Instead, she did as all 7-year olds are wont to do and played. 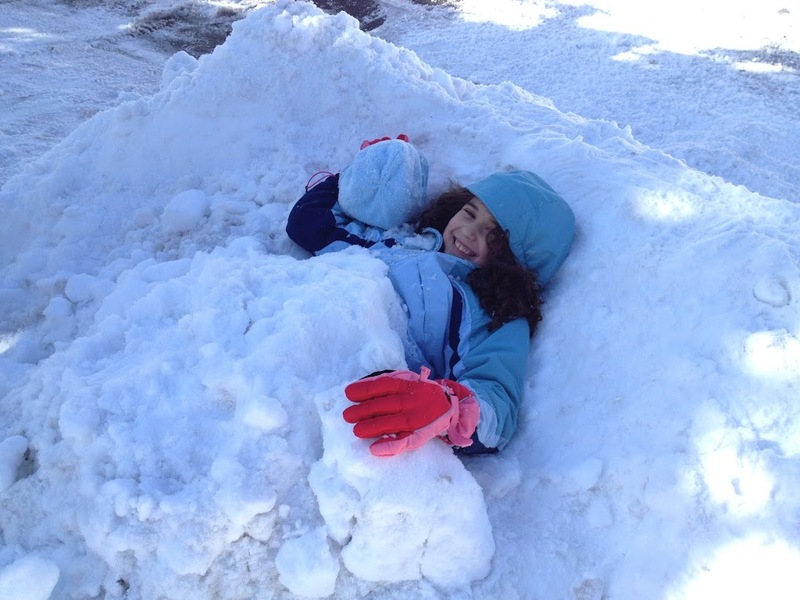 And buried herself in the snow. 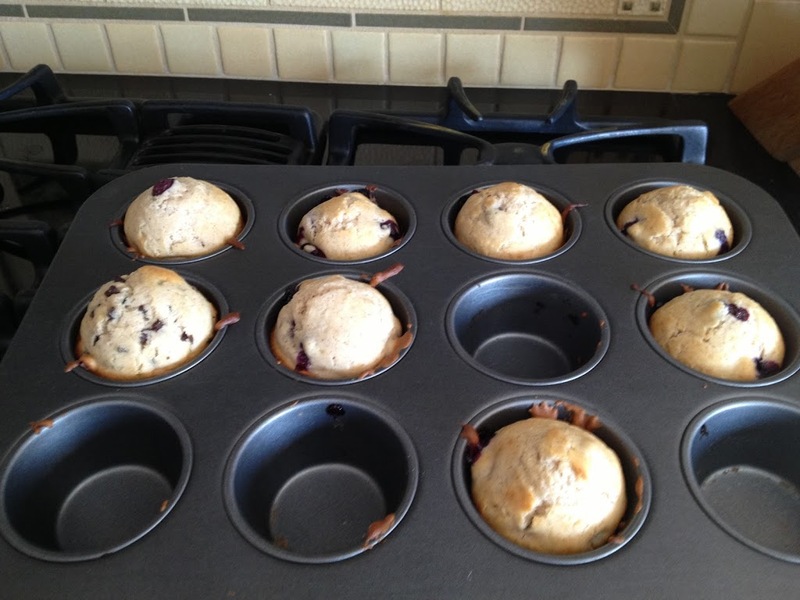 Chloe, on the other hand, was happy to stay warm and bake delicious blueberry muffins so that we’d have some yumminess waiting for us after digging out of the snow. Previous PostIn the TankNext PostSledding!